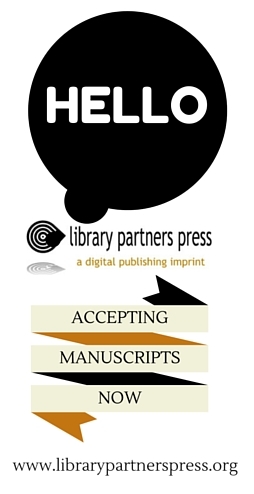 Library Partners Press 101, And So Can You! Indie Author Day… is/was ALIVE! Please do stop by to say hello! It would be fabulous to see you! Thank you Paul, and thank you Lynn, and thank you Wake Forest. Some of you may not even know or realize that I am, actually, a librarian myself – MLS from the University of Pittsburgh, many, many years ago. 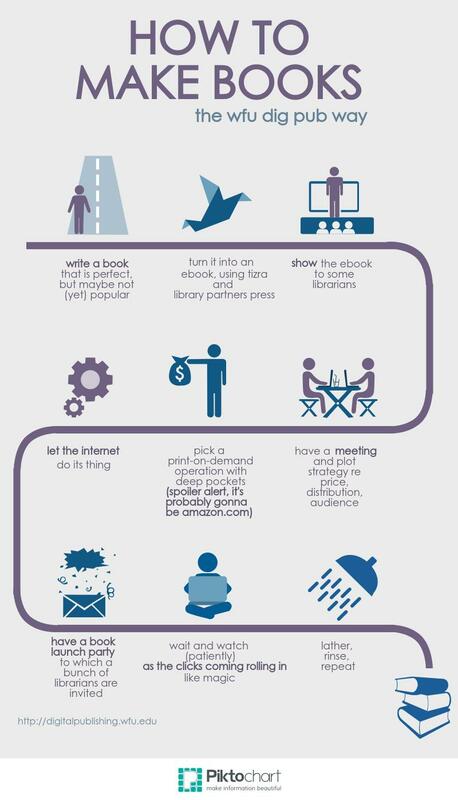 Either way, I’ve been in enough libraries to know what makes a good one — one that’s busy but friendly — organized but not necessarily always neat – modern but comfortable — all-business, but still kinda funny — serious, but kind. But how can a library be kind, people sometimes ask me? The answer, of course, is that the library is really more about the people than the books, or the building — libraries are the people who work there. Meanwhile, I have discovered one more thing about what makes a library nice – and I suspect that you have too by now. I have found that one of the things that distinguishes a nice library is whether or not Lynn Sutton has anything to do with it. And so maybe it’s just a coincidence, but I would like to say that I have — both professionally and personally — never felt more welcome, in any library, in my life, ever, than I have at the Z. Smith Reynolds Library, at Wake Forest University, in Winston-Salem, North Carolina. And I wanted to thank you for that. Really, it’s been a high honor tagging along with Lynn, and with you – and for whatever it’s worth, I am quite proud of the work that gets done here at ZSR. Meanwhile, we simply cannot thank you enough for putting up with both of us – not everyone does. Together, we wish our part of this gift could’ve been a million dollars. If we had a million dollars, you’d have the nicest staff lounge money could buy – your staff lounge would be gold-plated. But we just wanted to say thanks again – thanks for the swell lunch, and thanks to Lynn and to Paul for extending me this opportunity, and thanks to all y’all — the finest faculty and staff of ZSR library, the finest library in all the land.